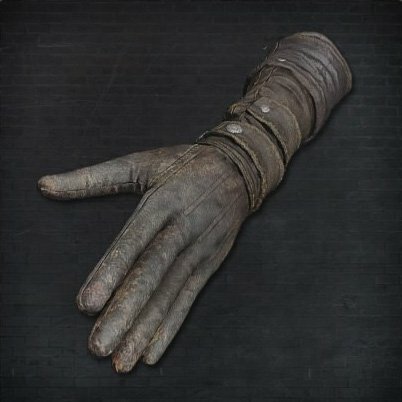 Maria Hunter Gloves is a Hand Armor/Attire in Bloodborne. It is part of Maria Hunter Set, and was added with The Old Hunters DLC. "Among the first hunters, all students of Gehrman, was the lady hunter Maria. This was her hunter's Gloves, crafted in Cainhurst. Maria is distantly related to the undead queen, but had great admiration for Gehrman, unaware of his curious mania"